This book seems to have completely disappeared from Amazon??? Waiting seems to take forever but it will give me an excuse tovrwad the whole series again when book six is finally released . 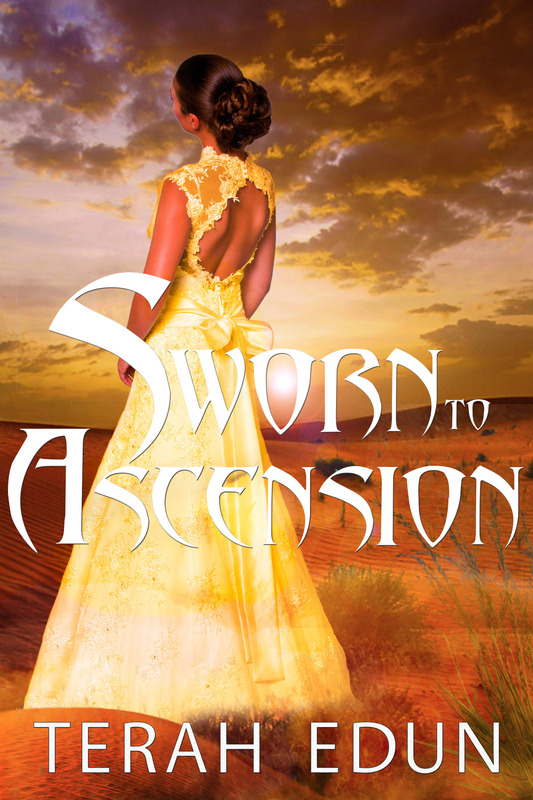 I preordered sworn to ascension and After reading the first few chapters I realized that it was book 5 sworn to defiance. It says it’s book 6 but the whole content is book 5!? !